Properties in Wombwell Station average 4.4 out of 5 stars. Amazing barn , minutes from sculpture park and cannon hall . 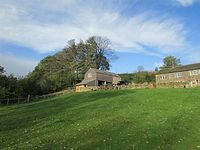 Property 8: Amazing barn , minutes from sculpture park and cannon hall .